The Royal Dalton House is the vision of Roger Foderingham and Judy Brouwer, both understanding the need to provide an upscale senior experience to the nearly 10,000 Sugar Mill Woods residents and surrounding communities. The vision, in conjunction with their determination, brought The Royal Dalton House to fruition. This senior living facility offers 60,000-square-feet of elegance and provides an exceptional, traditional lifestyle. 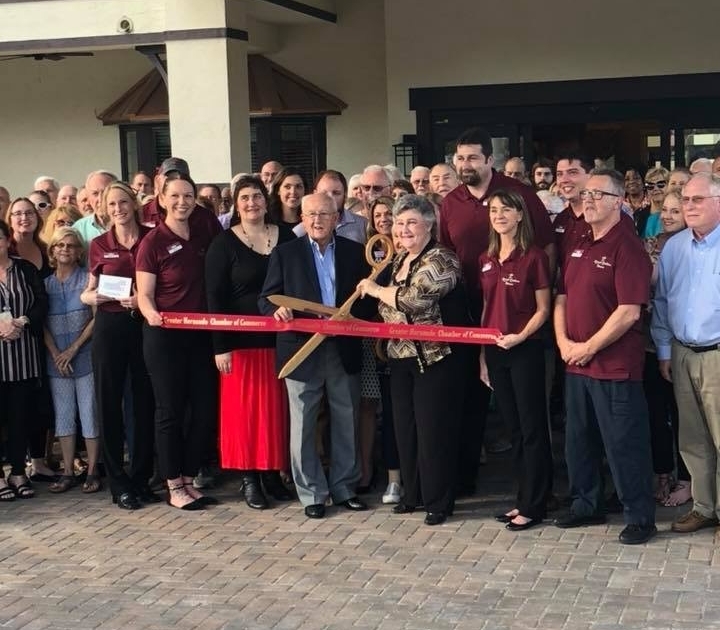 The Royal Dalton House is a “brand new”, family-owned Assisted Living and Memory Care community in the heart of Sugar Mill Woods, in Homosassa. Now open, and serving our seniors’ needs this beautiful Tudor-style building exudes a warm friendly feeling of home. 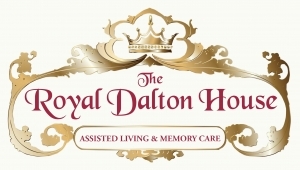 If you no longer want to live alone or can’t live alone, we invite you to visit The Royal Dalton House. Take a tour and enjoy lunch on us prepared by an accomplished chef that provides restaurant-style meals daily for our residents. We offer an engaging social lifestyle and state of the art, safe building with total back-up emergency power to keep The Royal Dalton House operational during any power outage. We also offer an activities program to meet your needs and desires. The Royal Dalton House and experienced team of caregivers make you feel great about living here. Come and tour our affordable, Tudor-style apartments. It could very well be the place you want to call home. Like our Facebook page or call 352-765-3259 to schedule a visit.